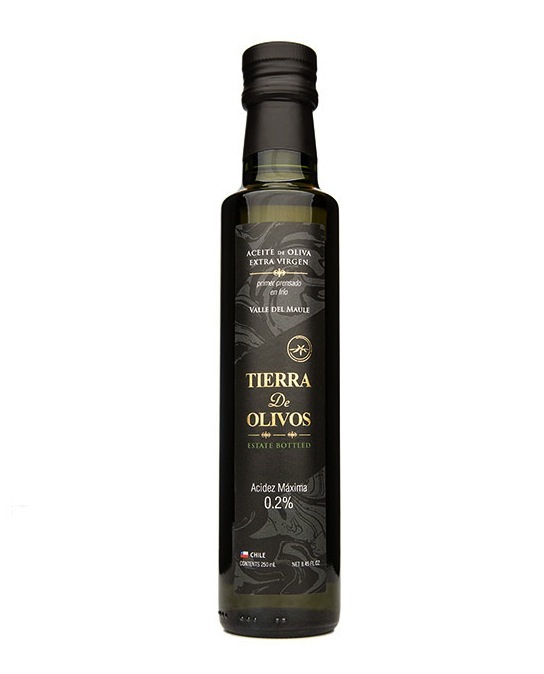 If your meal preparation needs a change, Tierra de Olivos Extra Virgin Olive Oil has you covered. And it's on sale right now on thMart! Imported straight from Chile, each bottle contains 100 percent virgin olive oil. 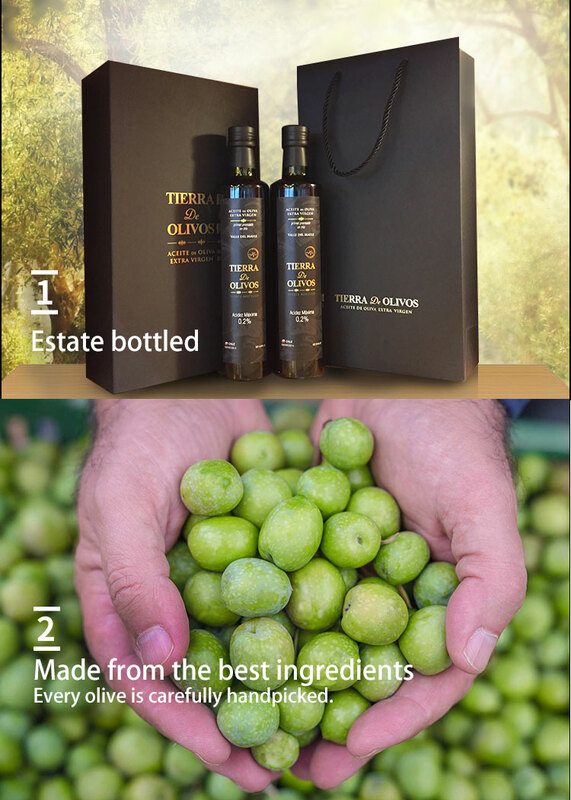 Apart from being pleasantly packaged in estate bottles, Tierra de Olivos carries multiple health benefits, such as the meticulous handpicking of every olive. 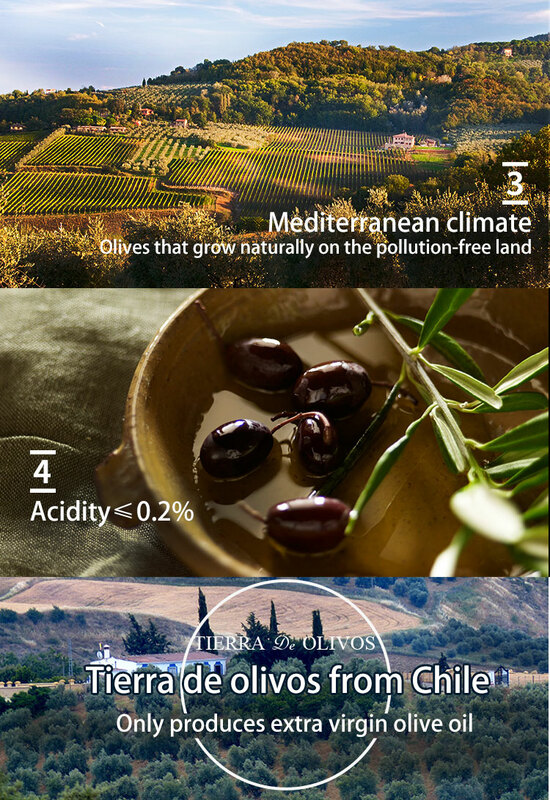 The oil obtains its 0.2 percent acidity as a result of being grown in a pollution-free Mediterranean climate. 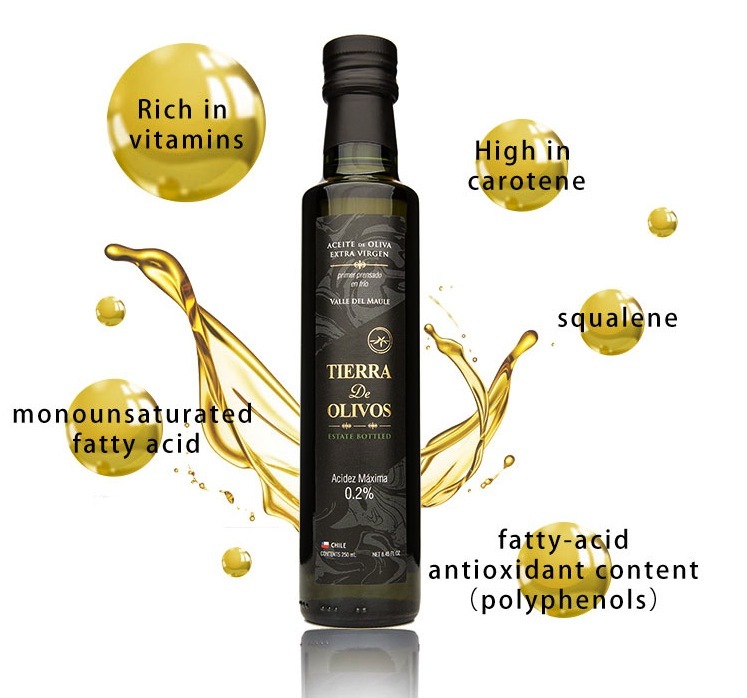 Tierra de Olivos is not just any regular olive oil! Why, you may ask? The process of picking to pressing for regular olive oil takes up to 24 hours or more, leading to olives being crushed, clustered or corrupted. The olives are pressed at a temperature 39 degrees Celcius or higher, which can also negatively affect the olive oil. Tierra de Olivos’ picking-to-pressing production, meanwhile, takes just under four hours. That helps reduce shipping time and sustains the freshness of the oil. This oil is pressed at a steady temperature of 28 degrees Celcius and below preserving the natural acidity of 0.2 percent. Even more importantly, extra virgin olive oil is proven to be one of the safest options for cooking. A study by Modern Olives Laboratory Services confirmed this by stating that cooking with olive oil is “more stable than saturated fats like coconut oils, and oils with high smoke points such as avocado oil." (To find out more information on safety regulations in regard to cooking with olive oil, click here). Plus, it's super healthy. Extra virgin olive oil is packed with vitamins and fats shown to offer numerous health benefits. 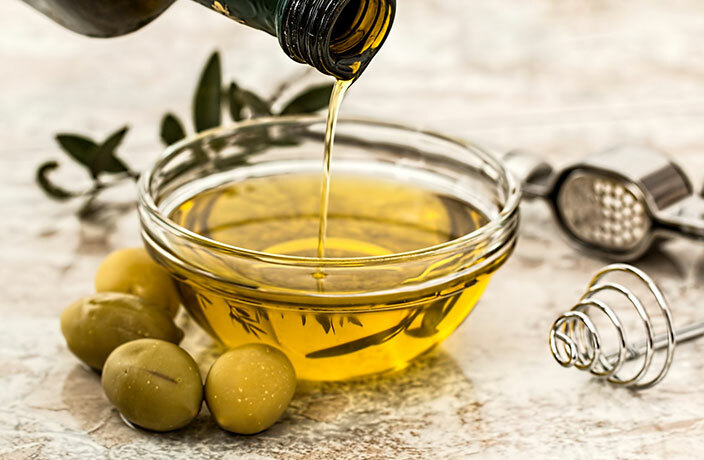 According to the FDA, eating two tablespoons of olive oil a day can reduce the risk of heart disease thanks to its monounsaturated fat content. Consuming olive oil can also combat of cardiovascular diseases, decrease blood pressure, lower cholesterol and help prevent all other kinds of health problems. The list goes on. So what are you waiting for? Grab a bottle today! Tierra de Olivos Extra Virgin Olive Oil is available on thMart right now for just RMB106 per 250ml bottle, RMB186 per 500ml bottle or RMB268 for a gift box set of two 500ml bottles. Plus, for a limited time only, save RMB40 off purchases of select items over RMB200 as part of thMart's Spring Festival promotions*! Simply place your order and you'll automatically receive the discount upon checkout. *Promotion ends January 25, 2018.